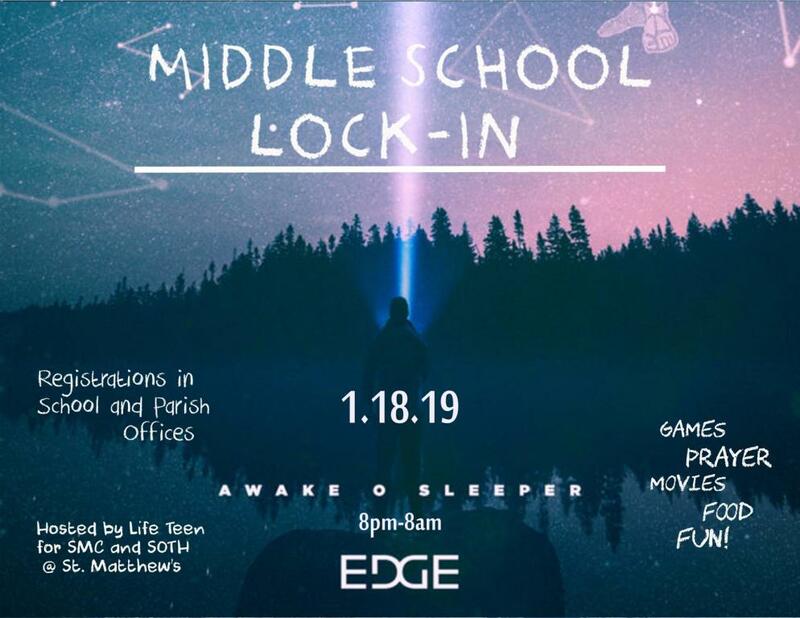 The Edge Program is a Catholic middle school youth ministry experience created for youth in grades 6-8, designed to meet their educational, spiritual, emotional, and social needs. 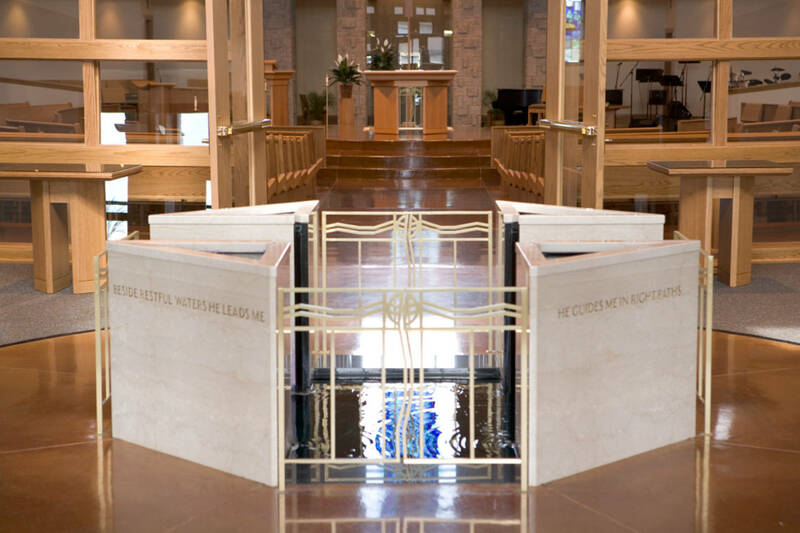 Its goal is to create a positive experience of the Catholic Church and to assist middle school youth in gaining an understanding and appreciation of what the Catholic Church teaches and believes. Edge students meet in the cafeteria each week.